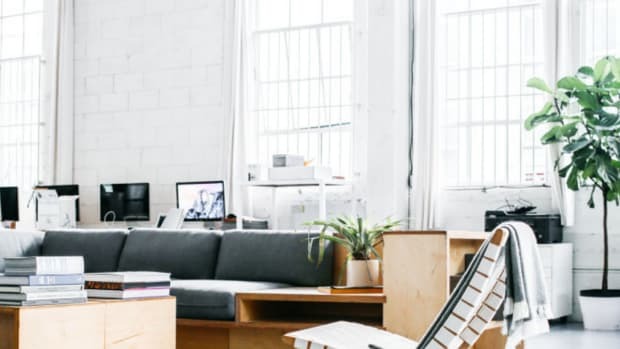 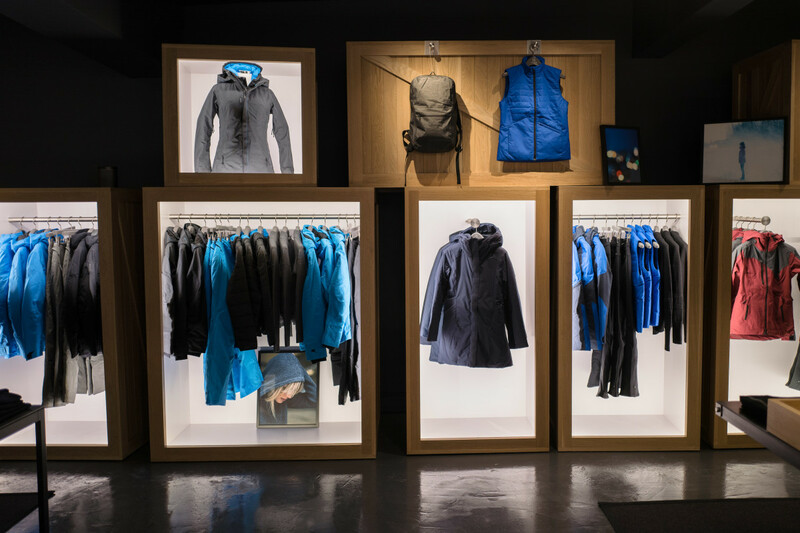 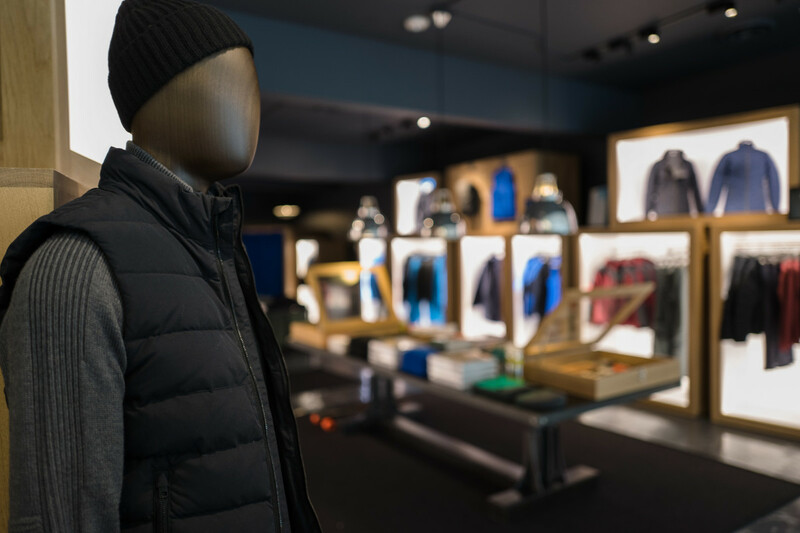 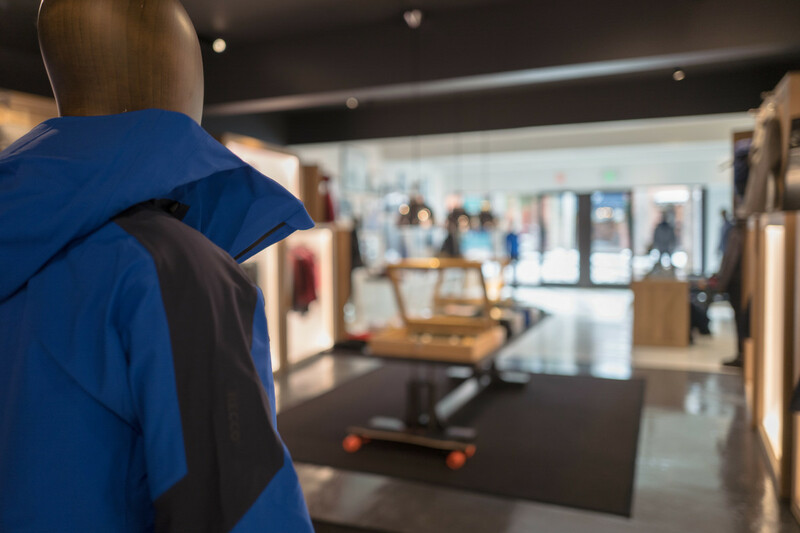 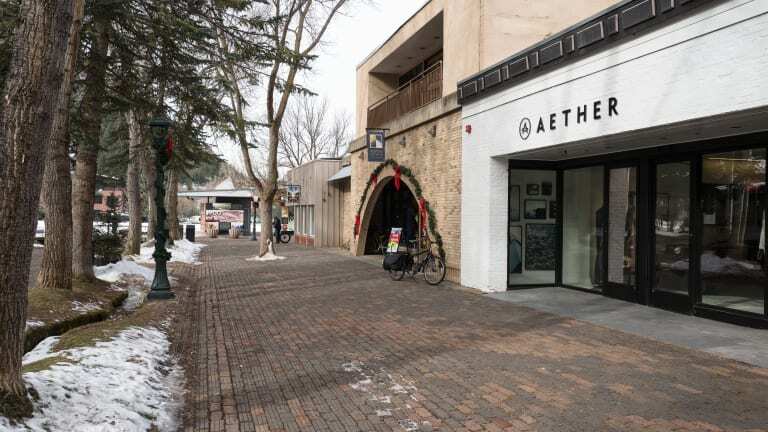 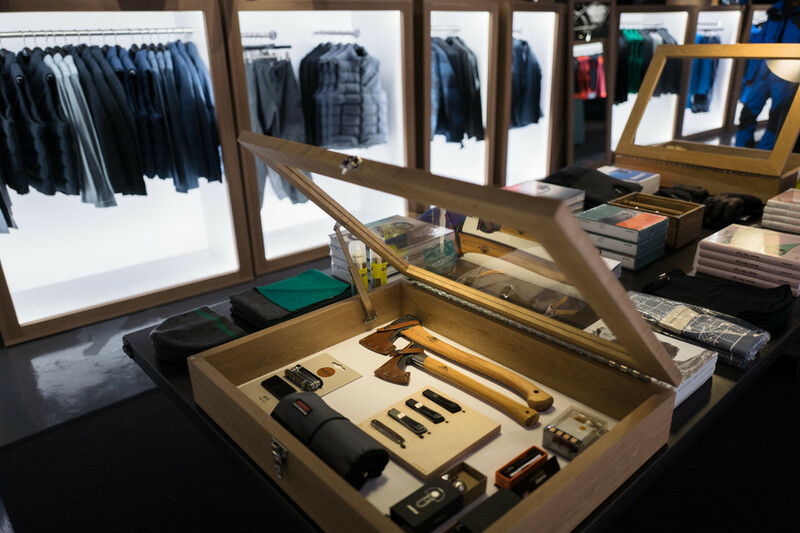 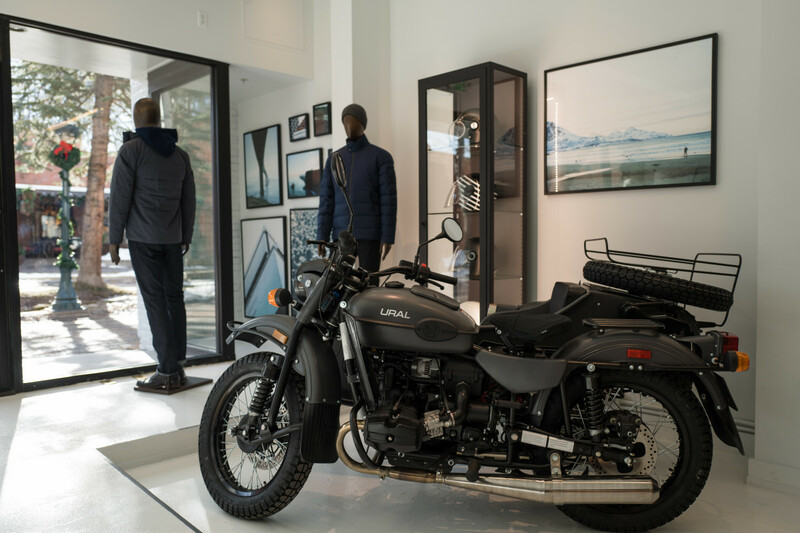 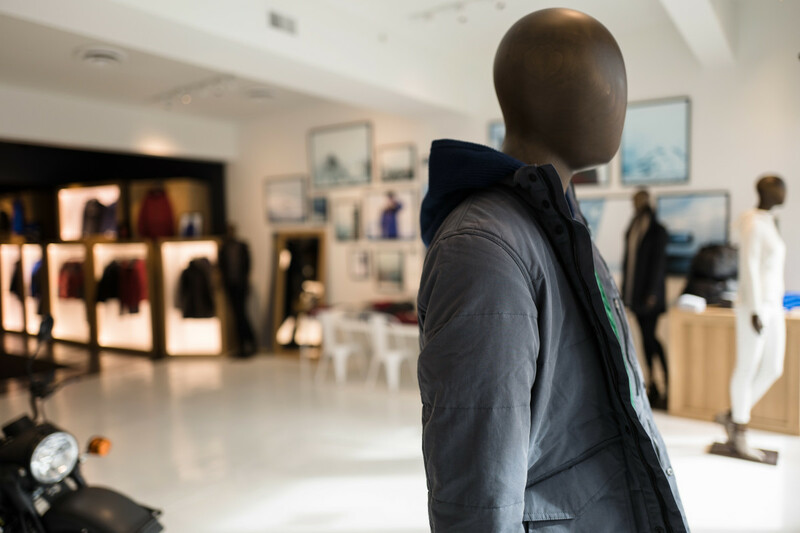 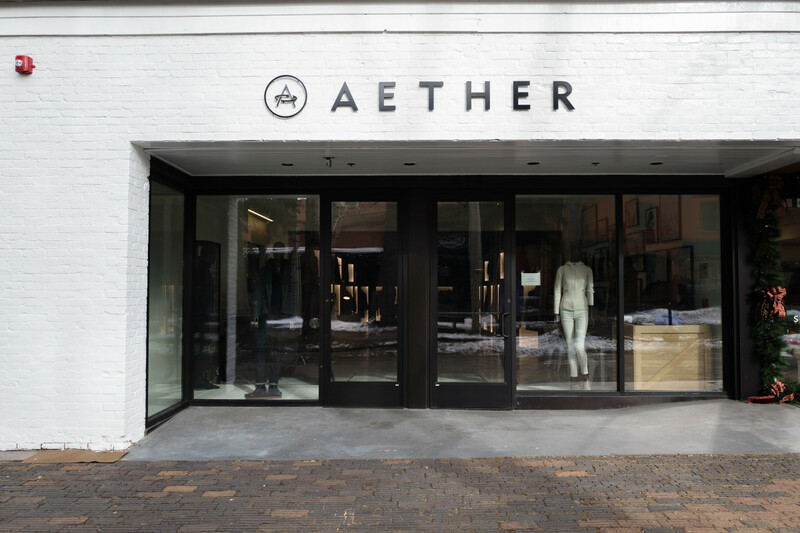 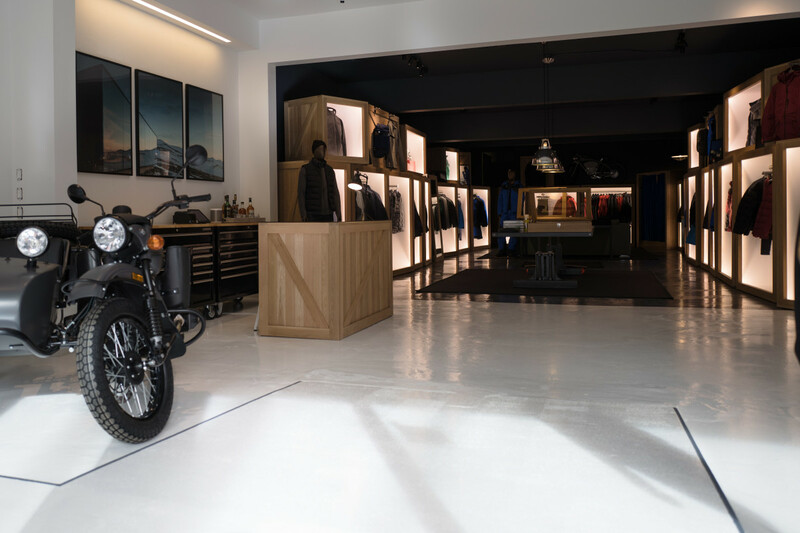 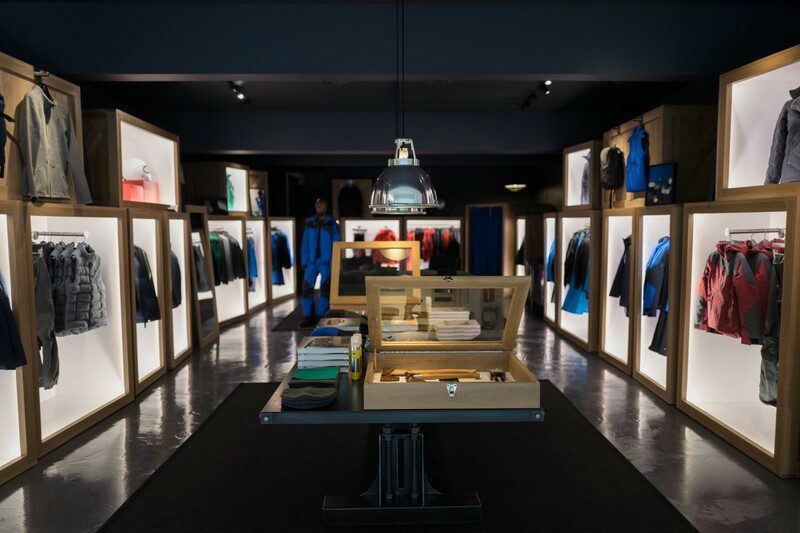 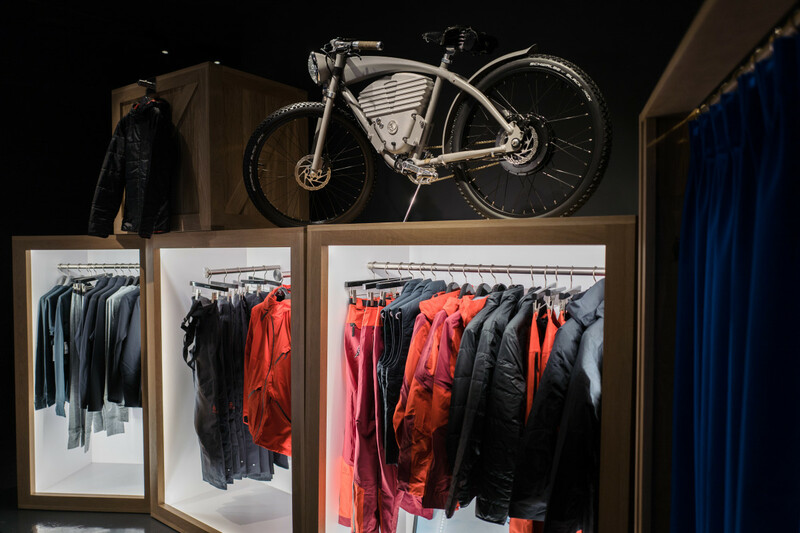 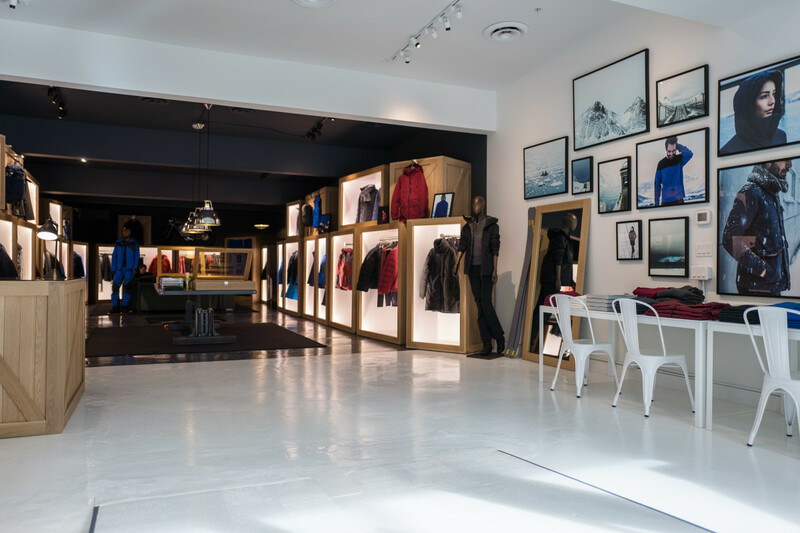 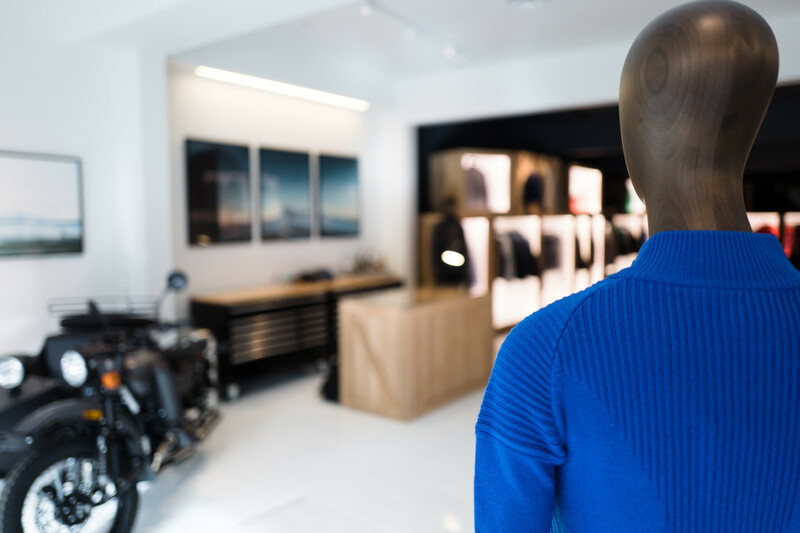 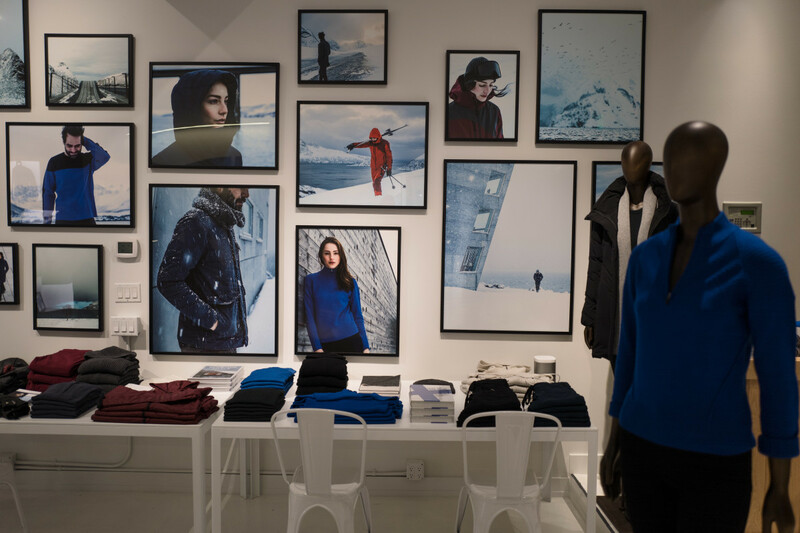 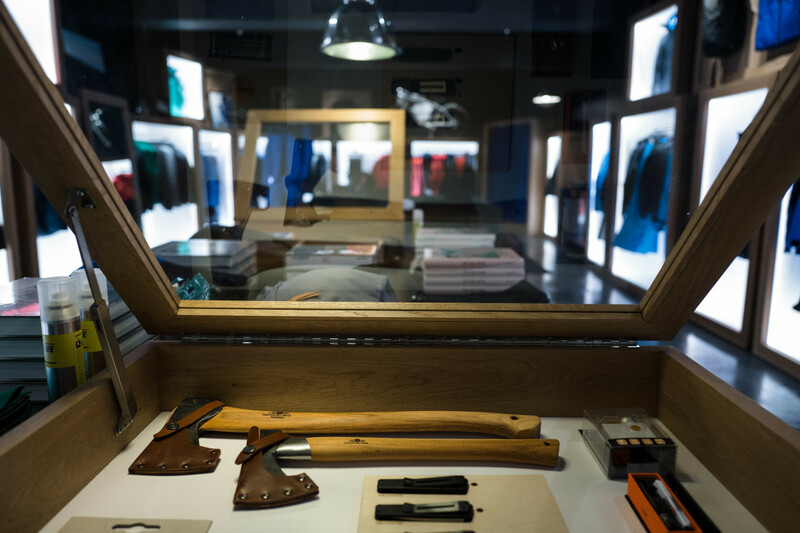 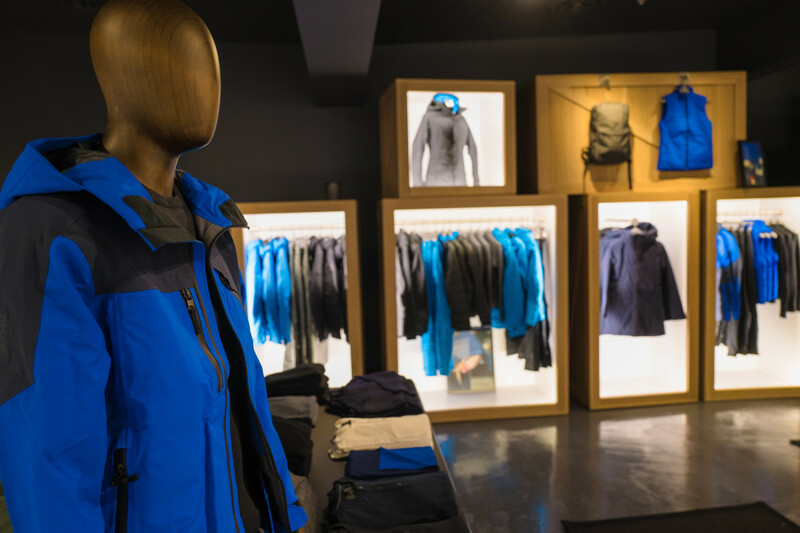 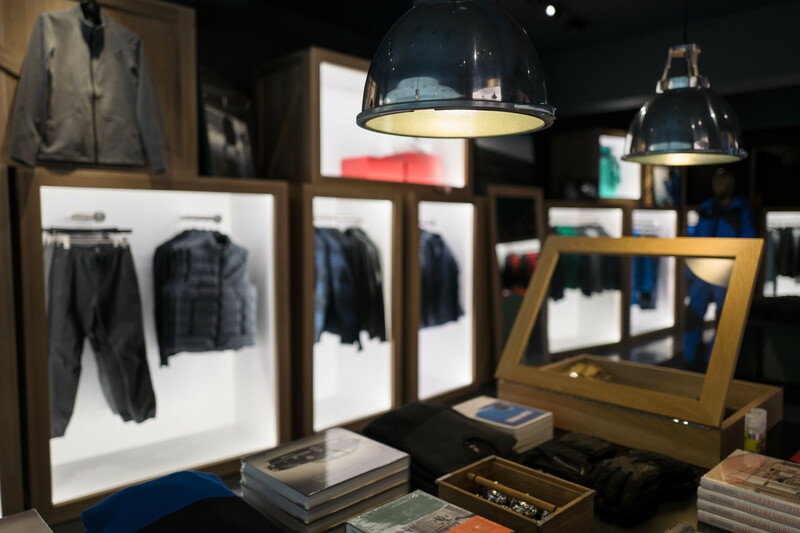 AETHER makes some the best outerwear and adventure gear in the game, so it's no surprise that their next outpost is in the beautiful city of Aspen, one of the most stunning ski-focused places on the planet. 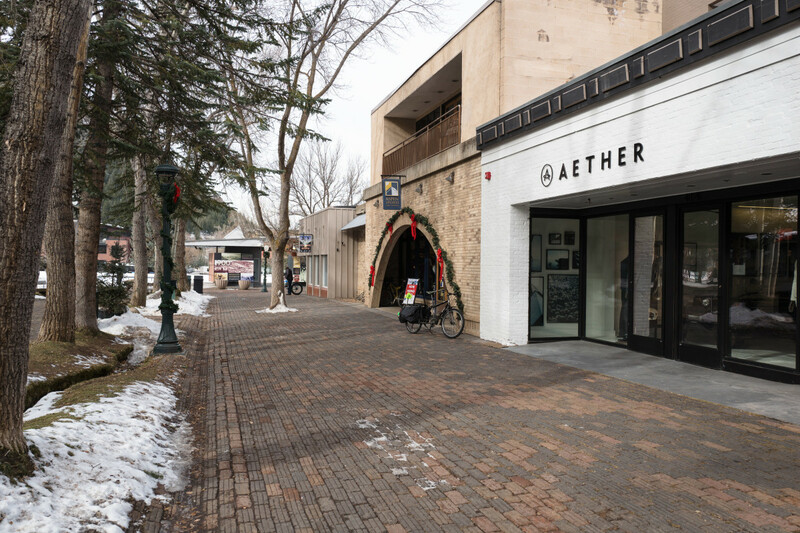 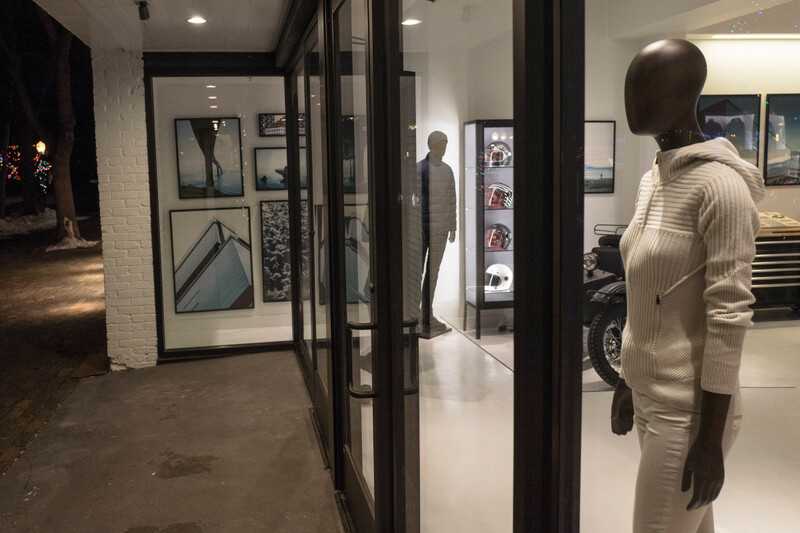 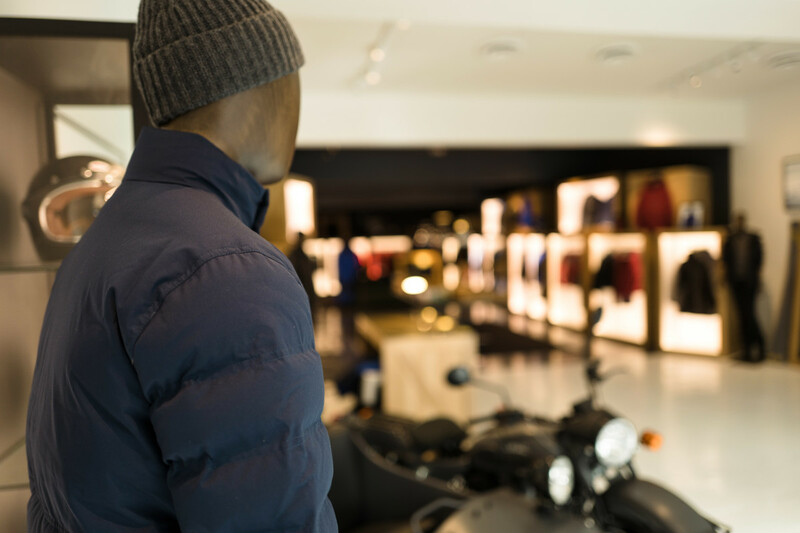 Called AETHERmtn, the store (by Paris-based designer Thierry Gaugain) will feature a curated collection of the best in outerwear, snow gear, knits, accessories, and classic city pieces. 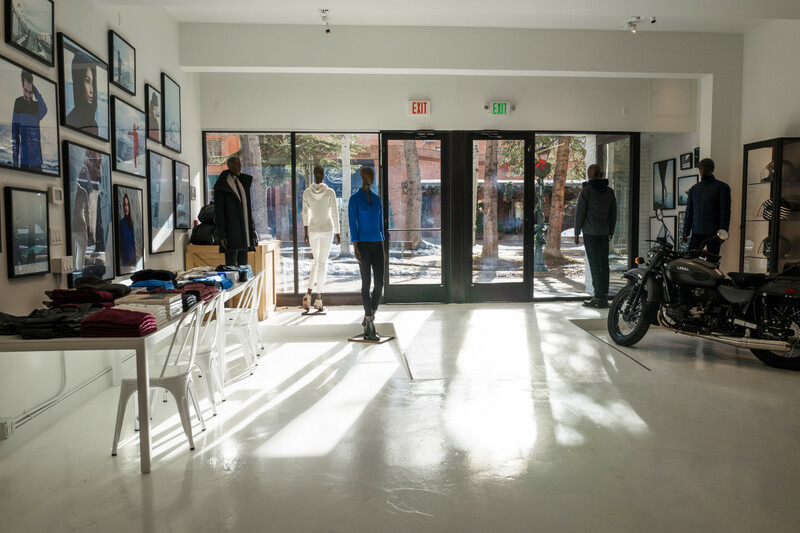 So the next time you're in Aspen, make sure to swing by. 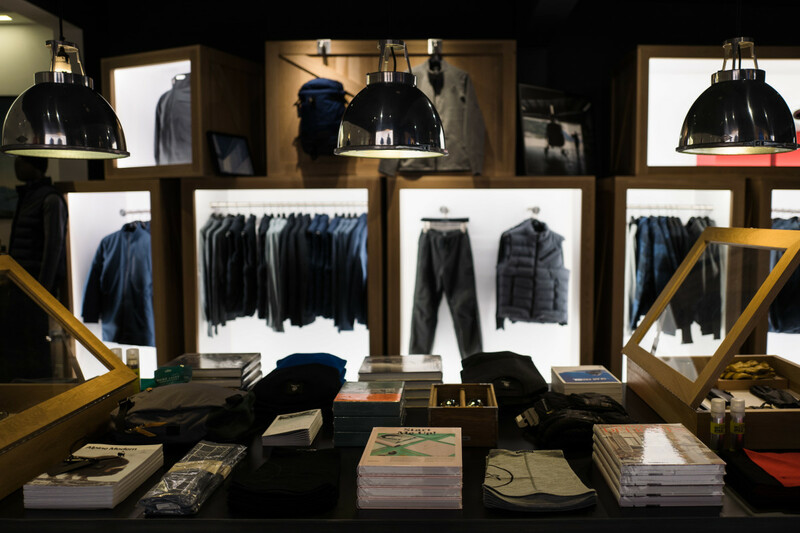 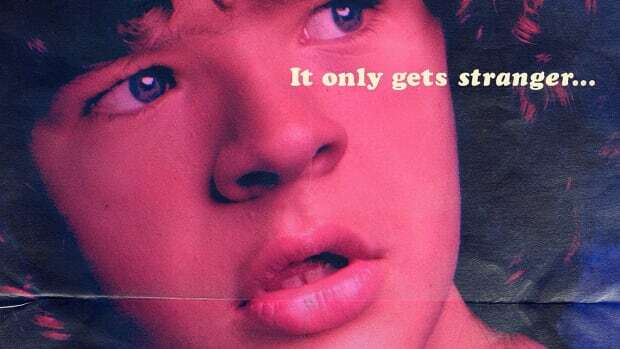 You'll probably leave with at least sixteen new things.